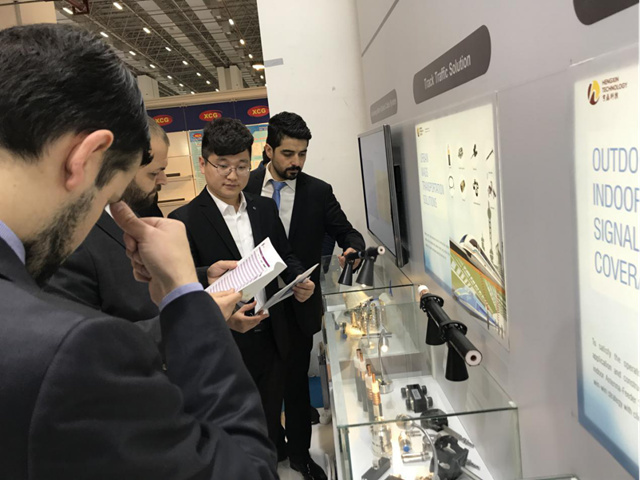 On April 10-12 , Eurasia Rail 2019, one of the three major railway exhibitions in the world was held at the Izmel Exhibition Hall, Turkey. In order to provide customers with "one-stop" solutions, Hengtong showcase railway cables, piping cables, rail transit solutions, leaky cable solutions, industrial electrical connectivity solutions, and integration solution of antenna and feeder, demonstrating companies’ from China cable designing and manufacturing strength. In recent years, the Turkish government has focused heavily on railway construction. The government plans to build a railway network with 25,000 km in total by 2023, with the aim of increasing passenger and cargo capacity 10% and 15%. Products such as railway cable, railway signal cable, railway digital signal cable, inner shielded railway digital signal cable and rail transit cable have the characteristics of flame retardant, moisture-proof, termite-proof and anti-static interference, which can be widely used to meet in various special requirements of rail transit environment. Hengtong already won some bids from Turkish rail transit signal construction projects, providing railway signal cables, pipeline optical cables, low-voltage cable products for local railway construction, and won unanimous praise from clients. Leakage cable is a special coaxial cable. By opening periodic slots on the outer conductor, part of the signal transmitted in the cable is radiated out to achieve wireless coverage of the target area. It, both has functions of signal transmission and signal transceiver, can provide a whole set of end-to-end solutions, from leakage cable, DC partition protector to power splitter, coupler and other components with customized requirements, which increases the matching between products, but also enhances the stability of the system. The rail transit information market is growing at a high speed with the peak of rail transit construction, especially the Chinese high speed railway goes into international. 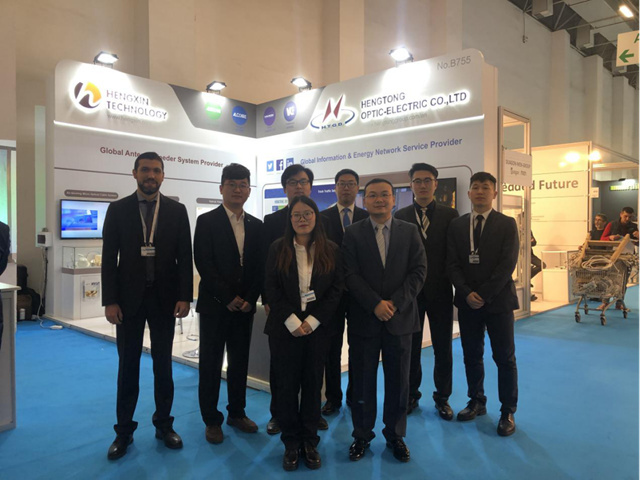 Hengtong focuses on the products and solutions of leakage cables and accessories for rail transit, base stations and room sub-antennas, RF feeders and related accessories. 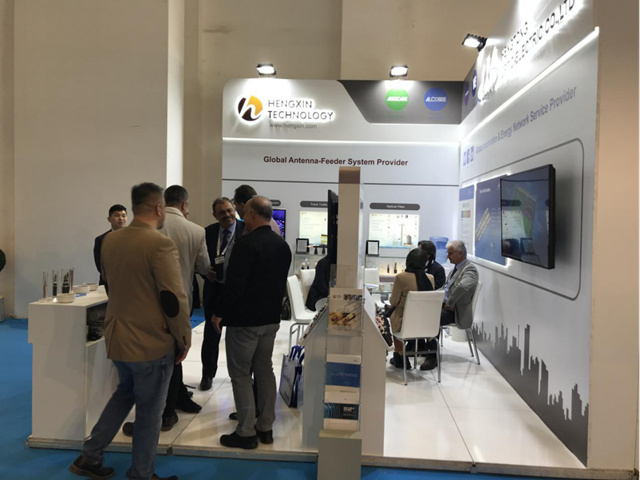 Considering the special needs of the Turkish market, Hengtong introduced a series of products and solutions for rail transit, providing visitors with "one-stop" solutions to help the construction of Turkish rail transit.